It’s now crunch time for CAT 2014, and InsideIIM brings you this interview with CAT topper Sayali Patil, to give you an idea on how to prepare for D-Day. 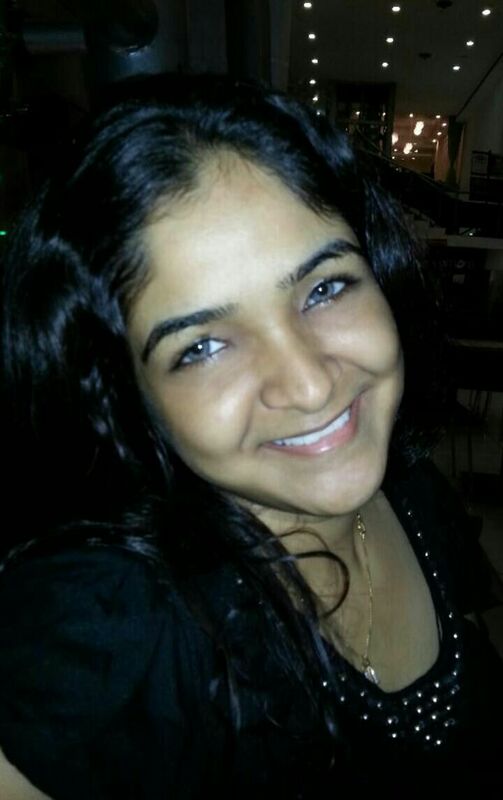 Sayali scored 99.9 Percentile in CAT and got calls from all the older IIMs (A, B, C, L, I, K). She converted all of them, and joined IIM Ahmedabad last year. Sayali did her graduation in Information Technology from VJTI, Mumbai. She graduated in 2012 and worked as a software engineer for a few months with Citius Tech. MBA came calling in 2013, and she cracked the CAT, got six IIM calls, converted all of them and joined IIM Ahmedabad in June 2013. She did her summer internship with the Aditya Birla group. You can read about her summer internship experience here. I usually studied on weekends. I planned my preparation taking into account my workload. Weekends were mostly free. I would set a target of completing certain topics in those 2 days. This short term planning helped me in studying without feeling burdened. Did your engineering background (VJTI) help you during test prep? Did it help you in subsequent rounds (WAT-GD-PI)? The engineering background helped a little bit in quantitative ability. However, CAT tests your ability to apply your mind and accuracy. I think the concepts which we learnt till 12th standard are sufficient to answer the questions. My engineering background or VJTI did not directly help me during WAT-GD-PI. However, positions of responsibilities I assumed helped me in HR questions. My extracurricular activities are linked to my personality and it helps when you have examples to highlight your points. What was your strong/weak section and what was your overall test taking strategy? What was your strategy for individual sections (Quant and Verbal)? Verbal was my weak section. To improve scores in verbal, I started solving more and more number of questions. I started reading newspapers and articles. I would take a paragraph and write summary of it. I would read an editorial page in a newspaper, pick one article and identify the tone of it. There was no particular strategy as such for taking tests. Time management is important. After I took 1/ 2 mock CATs, I realized where I can save my time and where I need to think more. I formulated the strategy based on my strengths and weaknesses. For example, I would not spend time on a question in verbal section which did not strike me at first attempt. I would move on and solve the questions I felt I was more confident about. What was your test prep strategy over the few months leading to the CAT? (last 6 months, last 3 months, last month)? What did you do right on D-Day? I took a 10 days break from office before CAT. In this time, I solved timed tests and mock CATs. I monitored my performance and put extra efforts in the areas I was weak in. I stopped studying 2 days before CAT. I visited my friends and watched movies. It is very important to relax before D-Day. I revised a few formulas. On D- Day, confidence and relaxed mind helps you a lot. Don’t think about the topics you didn’t cover. Don’t think about the scores. Enjoy solving questions and enjoy the process. How has the one year of work-experience benefited you? Was it a conscious decision to take up a job after engineering? How did you prepare for WAT-PI and GD? Keeping abreast of the latest developments, news and phenomena comes in handy. Focus should be on preparing HR questions. It should include all the incidents from your childhood till now. For WAT, I would take up a topic and write an essay. I divided the topics in different streams like newspaper headlines, abstract and history. All the interviews went fine. IIM B interview was a stress interview. The success mantra of clearing interviews is to be honest. Listen carefully and if you don’t know the answer then ask for more time or simply say so. Be relaxed. Have an opinion about the recent happenings or social issues. If a question like that comes up, you should be able to put forth your point view. 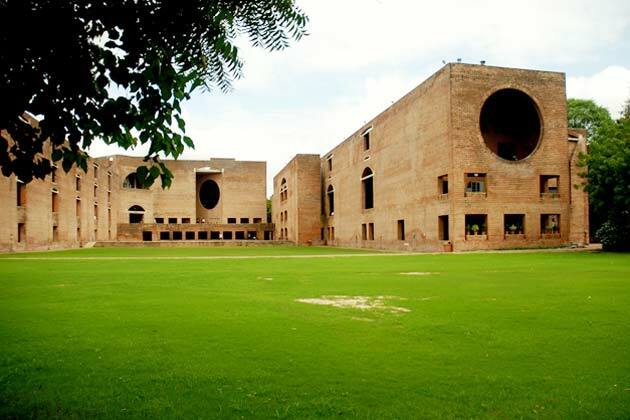 What qualities are required to get final admits from IIM A, B, and C? I would not talk about the criteria which IIMs set. That keeps on changing. According to my experience, tremendous amount of willingness to learn and adequate skills are the traits which are valued here. I interned in a general management firm. I would like to pursue the same. However, there are no concrete plans as such. I like to think of it as and when it comes. I take one step at a time. The amount of work I could do in first year was shocking for me. I learnt time management and stress management. This place gives you umpteen number of opportunities to explore yourself. First year and an internship is the best time when you get to know who you are and where you want to be. Which coaching institute did you go to and how did coaching help? I had enrolled for the TIME institute’s test series. It has 20 Mock CATs. They definitely helped me fine-tune my preparation.